Organise your field staff and allocate jobs with ease. Keep your staff safe no matter where they are located. Get efficient fleet operations. Protect your cargo. Deliver great customer service & get more business as the result. Keep track of vehicles & their location. Protect equipment & assets. Track activities and know what’s been done. Easily manage your general contracting fleets like plumbing, electrical services, landscaping, utilities & more! Improve efficiencies across public sector fleets. 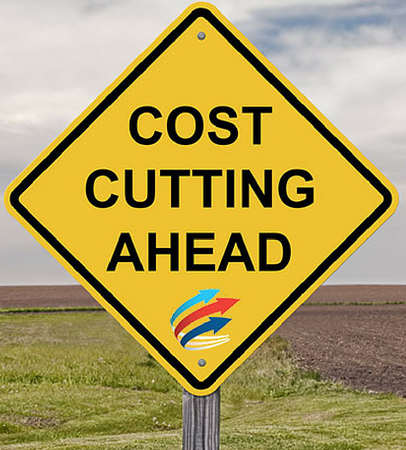 Streamline city operations & reduce your operating costs. Ensure the utmost safety for staff, vehicles and assets even outside cellular coverage. Calculating FBT return has traditionally required completing a paper logbook for staff who use company vehicles for both business and private use. This process is time-consuming and complex and can often contain incorrect data. The struggle of manual logbooks for a business may mean it’s just easier to claim the statutory fraction method when it comes to tax time. This, on average, is going to cost your business more. But there is an easier solution than having your team fill in manual logbooks, where there is always room for human error – an electronic logbook. An electronic logbook works with an in-vehicle tracking device and a mobile application, which, ultimately, gives you everything you need to meet the ATO requirements in a single report. Trips are automatically recorded with an in-vehicle tracking device, which then sends through to the mobile application. All a driver has to do is assign whether a trip was business or private at a time convenient to them. If you have a large fleet, manual calculations can result in hours spent checking and re-checking to ensure you are not paying too much. An electronic logbook eliminates the time spent checking over the paper logbooks to ensure there are no errors. One requirement of providing a logbook is having to record the odometer reading at the start and finish of a trip. What happens if you forget? It goes back to estimating, and, again, the chance of costing you money. The in-vehicle tracking device automatically collects this data, so one less thing to worry about! 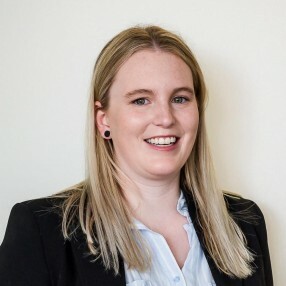 Many companies use the statutory fraction method, which is based off a flat rate of 20 per cent; this could be costing you a lot more than you are required to pay. With data driven reporting, you are guaranteed to be getting the best solution for you and your business. The generated report is 100% ATO compliant. Date, odometer readings, kilometres travelled and the purpose of the journey (business v personal) is all compiled and available for accurate record keeping, should you ever be audited in the future. 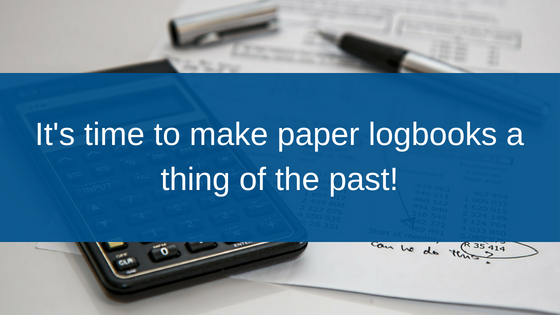 Waste no further time, resources and money, and make paper logbooks a thing of the past!